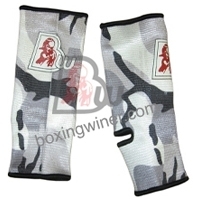 MMA grappling socks.Made of Neoprene & Lycra with no slippery printed bottom. 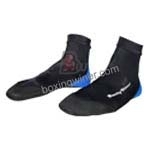 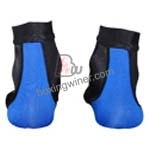 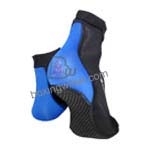 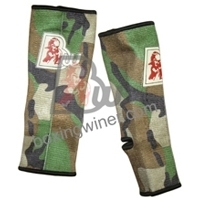 With extra protection for foots.Best products for ground work and wrestling, grappling and JJ work out. 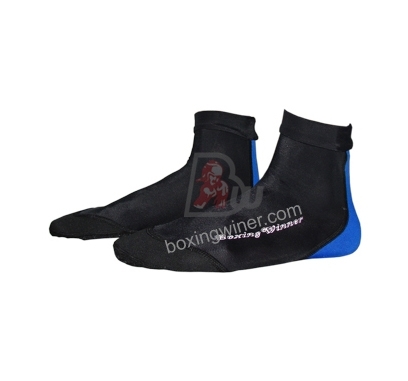 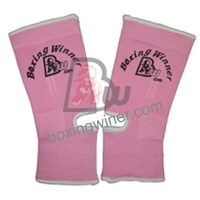 Muay Thani AnkletDurable and stretchable elastic cloth.Machine washable.